As the impending winter approaches, many of us say “see ya later” to our trusty two-wheeled steeds in favour of planks of wood strapped under our feet. Some take the time to manicure their bikes. Others, however, choose to put them away dirty and decrepit, like a shovel after a rainy day planting flowers. Over time (and through heating) the fluid in your brakes gets dirty and starts to develop air bubbles. A common clue that your brakes are in need of bleeding is when they start to give you an inconsistent feel, or they simply don’t have the power they once did. Get your brakes bled if your bike is presenting these issues. Did you know many fork manufacturers suggest a service interval of about 15 hours, and once a year for air can seals on a trail bike air shock? 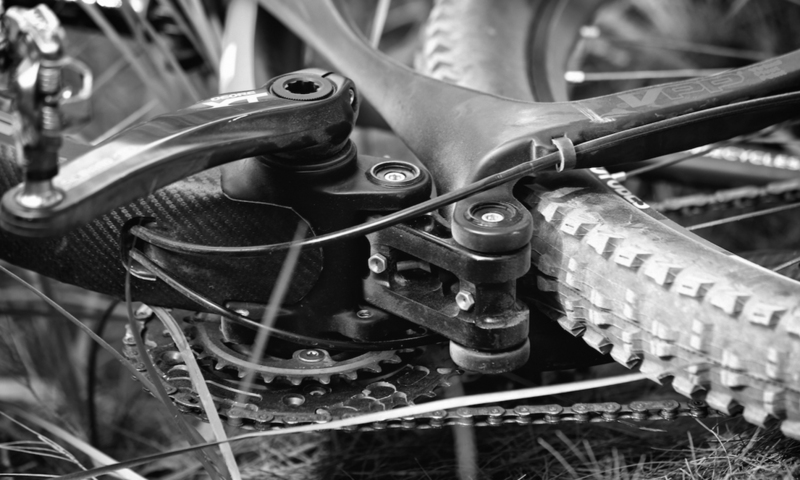 I’m not saying that you have to adhere strictly to those guidelines, but getting the lubricating oil in your lowers changed will make a big difference to they way your bike handles terrain on the trail. With greater fork sensitivity comes less vibrations in your hands, which correlates to your upper body, head, and eyes. This means if your fork is long overdue for service you may not be seeing the trail as well as you could. It’s the transmission of your beloved friend. Without your gears functioning correctly you’re not maximizing your ability to translate all that power you’ve build up from hours of riding. 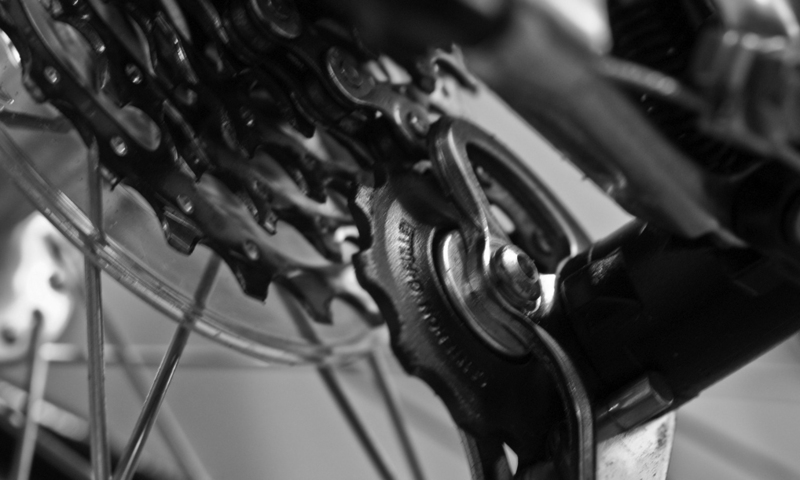 Get your drivetrain degreased, cleaned, and re-lubed often. These parts wear out over time, but keeping them clean of dirt, and grit will help prolong the inevitable. All those pivots are moving parts working in unison to help absorb the terrain you’re throwing at it. Riding in dirt, dust, sand or even on roads can force contaminants into those moving parts and start to wear them. Similarly to your forks, if you’re linkage is all bunged up with dirt, it won’t function properly. This again translates to your body having to do more work. 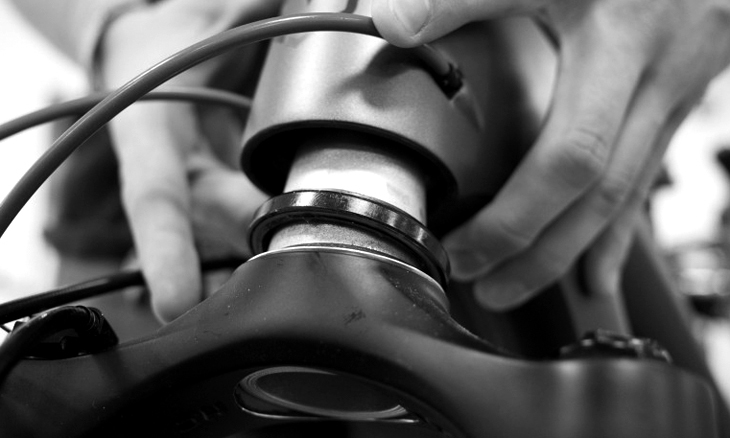 Think about how many rotations your bottom bracket makes during a ride, or how much lateral load your headset bearings endure during a punishing ride. 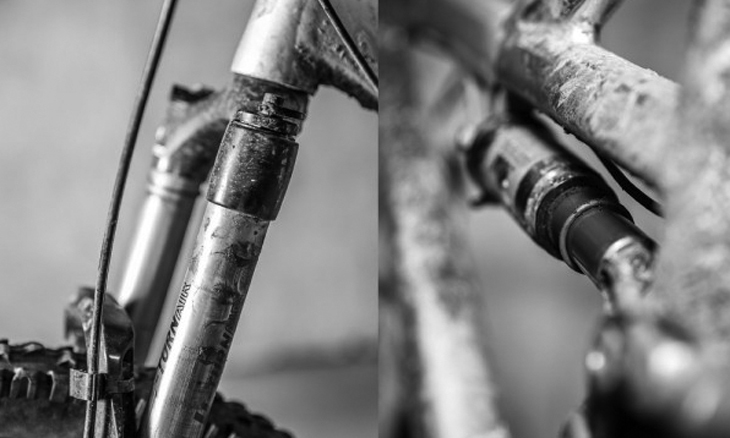 Like so many other parts on a bike, they are not immune to grime and grit. Get them cleaned and re-greased. The small expense it will cost outweighs the cost of buying new ones. As with anything, the amount of service or “upkeep” you have to do on your bike is dependent on how much you actually get to ride. As with cars, sometimes you don’t even notice a change in the ride characteristic until you get the work done. 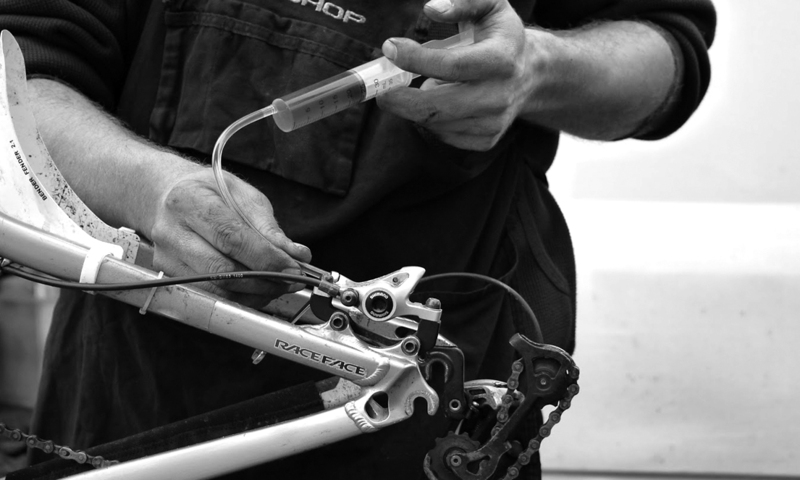 I have had countless people tell me that their bike feels night-and-day after we do suspension service, or they tell me they are more confident in their riding because they trust their brakes after a bleed. 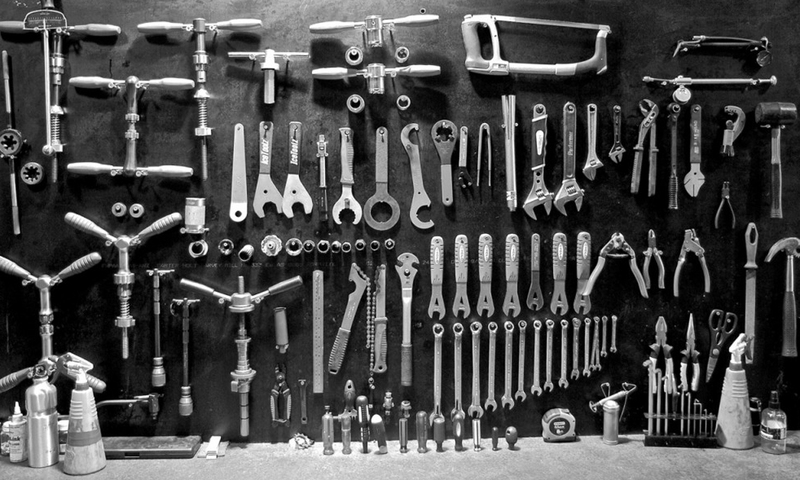 Spend the money (or if you’re handy do it yourself) and get this stuff done so you can keep the smile on your face that your bike gives you.